The judges call Savannah, Georgia, just "peachy". When you have a show like American Idol you have to have conflict built in, right? Well, that would mean that everyone has a role to play too. When you think of "Idol" past, Simon Cowell was the nasty judge. Simon was the judge that whether you agreed with him or not he always made you feel something. I still miss Simon on American Idol. But with the new panal, Steven Tyler is kind of the crazy, kooky one, Randy "Dog" Jackson tries to keep it real and Jennifer Lopez, well, she plays Paula's old role of being nice, sensitive and caring. 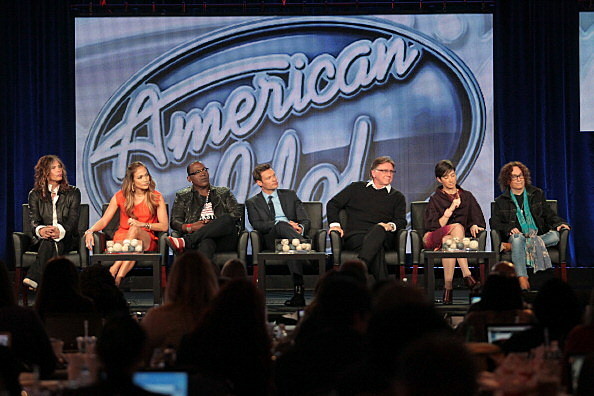 So where does that leave "Idol" in its premiere last night?